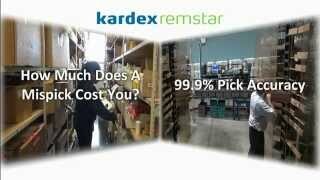 Kardex Remstar offers one of the broadest selections of ASRS (automated storage and retrieval solutions) designed to increase productivity and maximize storage space with fast ROIs. 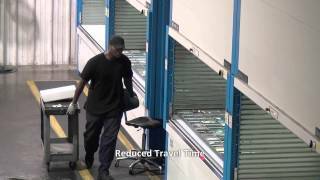 Products include: Shuttle VLMs, Horizontal and Vertical Carousels, Pick-to-Light Systems and Inventory Management Software. 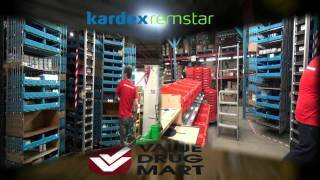 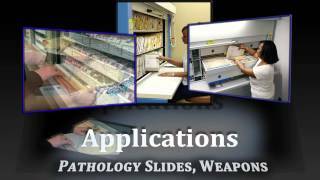 Kardex Remstar's reputation is based on years of research and development and ability to offer customization capabilities for most any production/storage application.